With many political watchers wondering who President Trump will fire next, the comparisons between The Apprentice and the White House have perhaps never been more apt. In the last month, Trump fired chief economic adviser Gary Cohn, Secretary of State Rex Tillerson, national security adviser H.R. McMaster, and Veterans Affairs Secretary David Shulkin. Trump teased that we should stay tuned for more dramatic exits — even as he pushed back on reports that his administration has devolved into even more chaos than usual. Here’s an updated guide to who’s rumored to be next on the chopping block, for anyone who wants to follow the Trump staffers’ lead and start placing bets. How He Angered Trump: He botched the White House response to the Rob Porter scandal by initially defending the alleged domestic abuser (and now Trump seems sad that Porter’s gone). 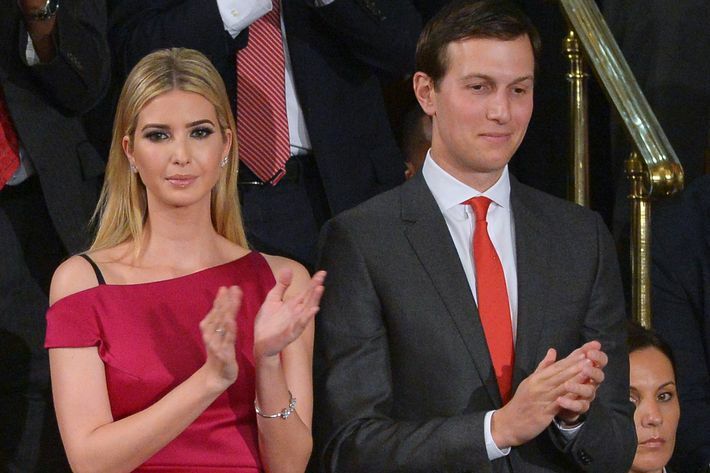 Kelly tried to recover by cracking down on interim security clearances, which cost Jared Kushner his top-secret status, and reportedly enraged Trump’s older children. 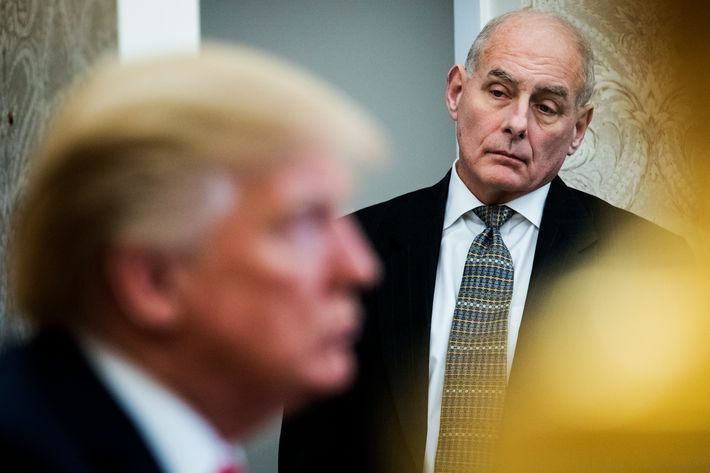 The New York Times reported that Kelly “angered the president by privately saying ‘no’ to the boss too often”; specifically, Trump is annoyed that Kelly prevented him from implementing tariffs and firing Tillerson for so long. Will He Be Fired? Eventually? Yes. Soon? It’s unclear. The Evidence: It seemed Kelly might be safe after he survived the initial wave of bipartisan calls for his ouster, but several reports on McMaster’s impending exit mentioned that he was on thin ice as well. Some officials claim Kelly isn’t going anywhere, and said he and Trump laughed about the latest round of rumors. Possible Replacement: Mick Mulvaney, though presumably he’d have to give up the two full-time jobs he currently holds: director of the Office of Management and Budget and head of the Consumer Financial Protection Bureau. Another possibility: no one. Former Trump advisers Steve Bannon and Corey Lewandowski have floated the possibility of Trump receiving direct reports from a number of people, rather than a single chief of staff. How He Angered Trump: Generating embarrassing reports about plans for an extravagant office redecoration, including a $31,000 dining set. There are allegations that Carson and his wife lied about their roles in the redecoration process, and a former top HUD official claims she was demoted for challenging their lavish spending. Will He Be Fired? It’s highly likely. The Evidence: The White House reportedly held private meetings with four cabinet officials in February to scold them about ethics scandals, including Shulkin, Carson, Interior Secretary Ryan Zinke, and Environmental Protection Agency Administrator Scott Pruitt. 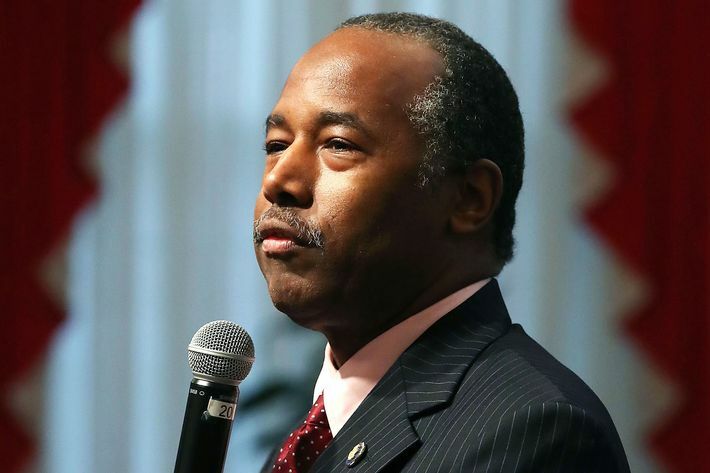 Trump is said to be increasingly frustrated with Carson and other “deadweight” cabinet members, and they may not be long for this administration. Politico reported that Kelly had plans to release a single statement firing McMaster, Shulkin, Carson, and perhaps other officials, but that fell apart when Trump suddenly dismissed McMaster. How He Angered Trump: Combine Shulkin’s extravagant travel and Carson’s office remodel and you have the Zinke ethics sandal. Will He Be Fired? If the purge happens, he’ll probably be part of it. The Evidence: On top of attracting negative press with alleged ethics violations, Zinke may have lied to White House officials when summoned for his scolding. 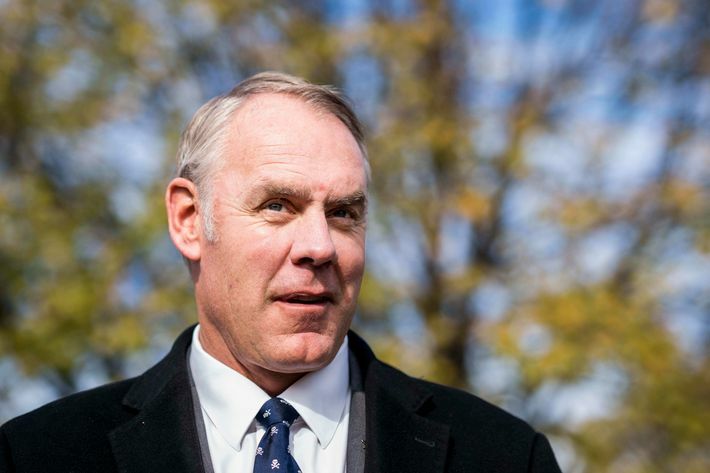 CNN reports that during the meeting Zinke was asked if there were any other potential issues, and he failed to mention a forthcoming report on his misuse of travel privileges, which quoted a department spokesperson. How He Angered Trump: Pruitt generated the same ethical issues as the other cabinet members, but did it with more flair: he had a $43,000 soundproof office phone booth installed in his office, and argued that he needs to fly first class due to “unpleasant interactions with other travelers” in coach. 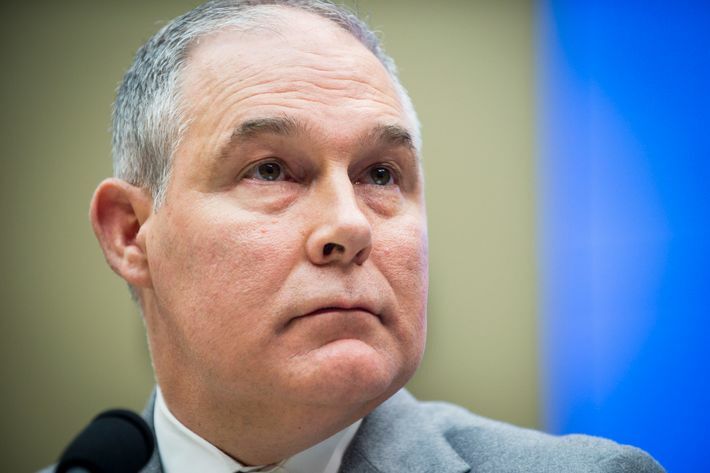 Incredibly, Pruitt managed to generate yet another ethics scandal last week, when it was revealed that during his first six months in D.C., he lived in a condo co-owned by the wife of a top energy lobbyist, which he rented for $50 a night. On top of all this, he let it be known that if Trump fires Jeff Sessions, he wants to be attorney general. Will He Be Fired? It may depend on whether he can focus on his own job, instead of the attorney general’s. How He Angered Trump: Respecting the U.S. justice system enough to recuse himself from the FBI’s Russia probe, which indirectly led to the appointment of Special Counsel Robert Mueller. Will He Be Fired? Almost certainly. The Evidence: Trump has been attacking Sessions publicly and privately for months, and the AG reportedly offered to resign several times. 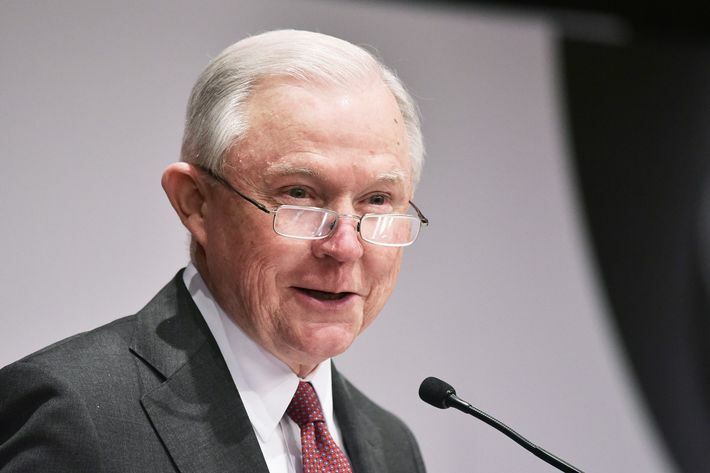 Sessions has been a bit more defiant of late, and that combined with Trump’s willingness to ignore his advisers and fire various Cabinet members has raised fears that the Saturday Night Massacre 2.0 (or maybe 3.0) is imminent. 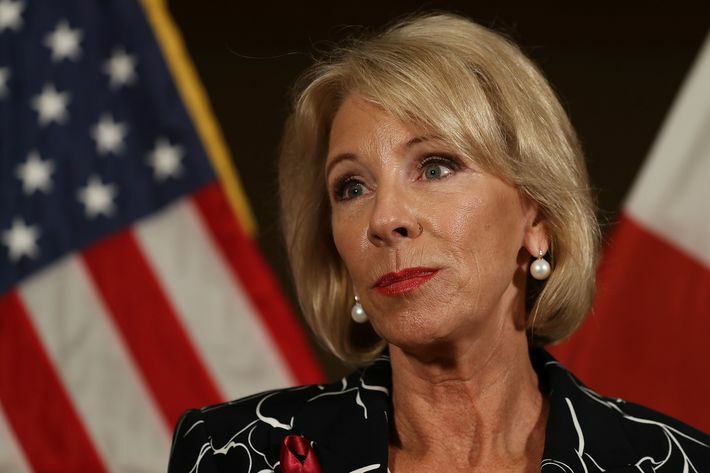 How She Angered Trump: Being unable to answer basic questions about the nation’s schools during an interview with 60 Minutes, and urging Trump not to curse in an NBC News interview. Will She Be Fired? Sure, if you’re getting rid of half your cabinet, why not fire her too? How They Angered Trump: At one point Kushner was supposed to single-handedly take on many of the toughest issues facing the White House, but instead he’s only generated one business or Russia-related scandal after another. Trump is said to view him as a liability, though he veers between being annoyed at Kushner and sorry that his daughter and son-in-law are media targets. Will They Be Fired? As White House advisers, probably, as family members, no. Yet aides also noted that Mr. Trump has told the couple that they should keep serving in their roles, even as he has privately asked Mr. Kelly for his help in moving them out. 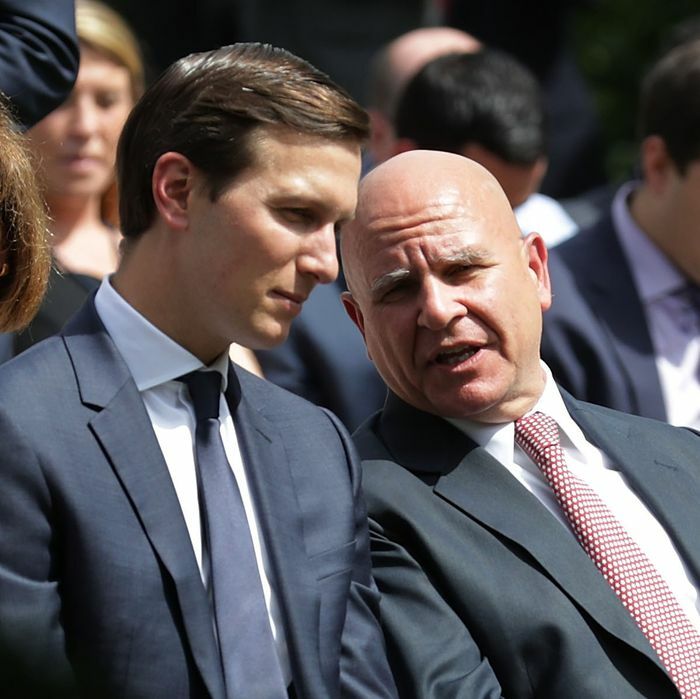 One scenario being discussed is that Kushner would return to New York to oversee Trump’s 2020 re-election campaign with his ally Brad Parscale, who was hand-selected by the Trump family. One Trump friend referred to it as a “soft landing.” Ivanka will likely stay on longer, perhaps through the summer, before decamping home to New York to enroll the children in a Manhattan private school. Potential Replacements: Both are expected to remain in close contact with Trump after leaving the White House, as he values outside input. If that doesn’t work out, Tiffany should graduate from Georgetown Law in 2020. This post was originally published on March 16, 2018. It has been updated with new reports about impending White House firings.